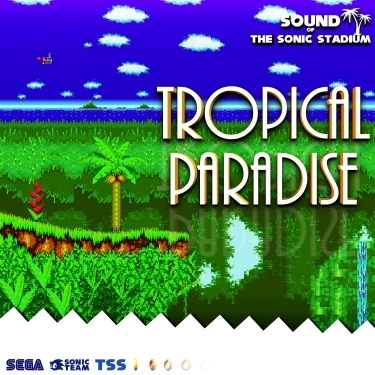 Sound of The Sonic Stadium is a TSS Project created by members of The Sonic Stadium. Feel free to share! Original music © 1991-2015 their original artists. Website © 2015 DjEAR and bmn. We have no idea what you're talking about, but it's probably a bad thing. This work is licensed under a Creative Commons Attribution-NonCommercial 3.0 Unported License. In a nutshell, don't sell it, credit the artist if you use it, & we're cool. For queries, please contact DjEAR.